The thing that I love about email marketing is how much you can personalize each message. Along with personalization, you can also track pretty much anything so you know exactly what is working and what is not. This is why I optimize email marketing campaigns for businesses to increase sales and conversions. 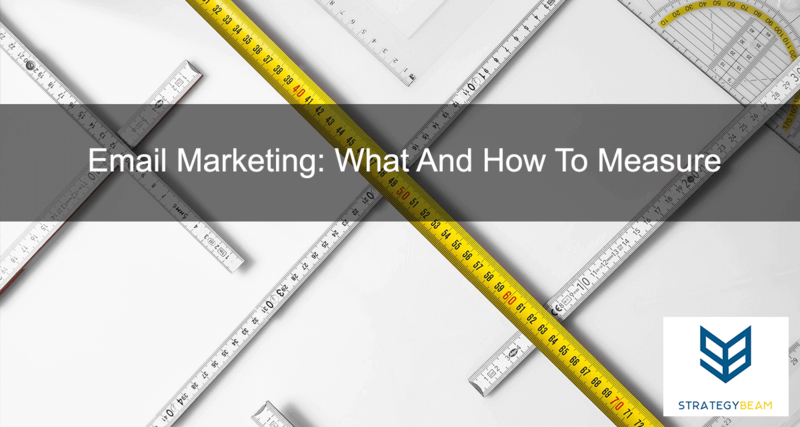 Let’s take a look at some key things to consider when it comes to improving your email marketing campaigns! What Call To Action (CTA) designated best with the audience. While email offers many metrics to track, most of the metrics are worthless. The biggest “crap” metric people spend way too much time and energy focusing on is the Open Rate. Open Rate is a great metric because it’s necessary to have your readers open your email. Yet, I think many people focus on the Open Rate too much and not enough on the metrics that matter. The job of an email is to get the reader to take some action. The desired action is to have a reader click a button directs to a landing page or some other property to sell. Someone who opens an email shows they trust your brand and your subject line was pretty good. This means the most powerful metric to keep an eye on is the Click Through Rate. The Click Through Rate how many people engage with the Call To Action (CTA) in the email compared to the total Open Rate. Whenever you send an email always focus on how your audience interacts with your content. You can tell how effective an email is by how many people interact with the CTA. While it is not the job of an email to sell a product, it is the job of the email to get the reader to take the next step. Many Email Sending Programs (ESPs) allow you to track this, but the stats stop once the user leaves the email. Use UTM Parameter Codes to connect who is clicking on the email, where they are going on your website, and what they are doing when they get there. (URL builder – Analytics Help). Connect that to a Customer Relationship Management tool (CRM) so you can begin to build out your audience profile. A good starter CRM with a solid free version is ZoHo (https://www.zoho.com/). Now it’s your turn. What tips do you have to increase Click Through Rates of your emails? Let me know in the comments below!